In the fall, I came across a parenting tool that deeply inspired me. It's called the Nutured Heart Approach. It was founded for families and caregivers of super-challenging kids, but it's useful in parenting and caring for all children. In fact, I think it's just plain good for all communication. I was so moved by what I learned, I requested that we do a collection of stories about it. 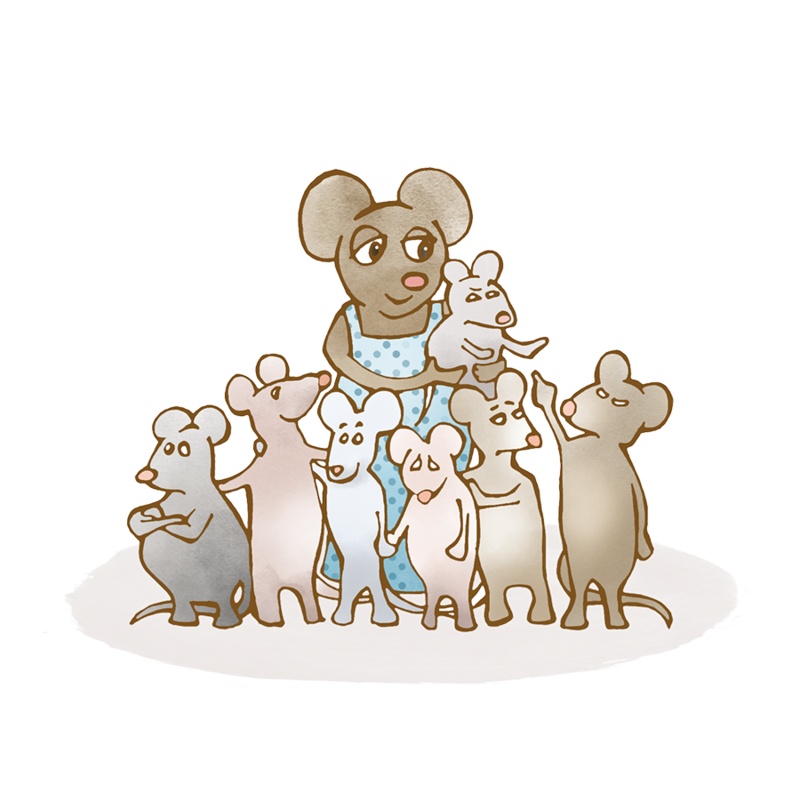 Thus "For the Love of Spice: Georgia Bean's Method for Minding Mice" has launched this week! You'll find all three stories for free here. 1. Absolutely No! I refuse to energize negativity. I will not accidentally reward negativity with my energy, connection, or relationship. 2. Absolutely Yes! I will relentlessly create and energize positivity and success. I’m going to energize and nurture first-hand experiences of appreciation, recognition, and acknowledgement. 3. Absolutely Clear! I will set and enforce clear limits and clear consequences in an unenergized way. I will always provide a true consequence. Children read where we direct our energy towards them. If we are giving them the majority of our attention (love) when they are being responsible, being kind, being honest, being upstanding, they take that in. It directs them to start to see themselves as being valued and valuable. However when we inadvertantly give them the bulk of our attention (love) when they are "misbehaving," they take that in, and it forms their sense of themselves and their own value. Howard Glasser (founder of Nurtured Heart) has seen that relentless positivity can completely transform even the most challenging child by hijacking them out of their sense of themselves as "problems" and landing them in a place of deep self-worth and self-confidence. Just so you have a clear image, let me give an example. Say a child has been refusing to do their normal chores. Heels are dug in. 1) Notice the things they ARE doing well — even little things such as "Gosh, I really appreciate how you have your bag all packed and ready for school this morning! It's made the morning so much easier, and I feel so supported." 2) Refrain from fussing at them about the chores. 3) Enforce super clear boundaries about the chores with zero emotion attached. "Oh gosh, you can't go over to Zizi's today; you didn't do your part of the chores. Let's try again tomorrow." I've been experimenting with NHA with my own children, and it's absolutely lovely. Not only does the positive feedback make my kids light up, it lights me up with appreciation and delight as well. I'm not always good about refusing to energize the negative (because, boy, I can fuss!) but I'm now aware of it. And where I'm really working is maintaining those crystal clear boundaries and enforcing them without emotional charge. I find that having written rules and boundaries helps (with the consequences spelled out), because then you can simply refer back to the agreement. If you'd like to dig in to the Nutured Heart Approach even further, I highly recommend you start with the Children's Success Foundation website. You can take Howard Glasser's online course, or read the book "Transforming the Difficult Child.". I can't recommend it enough!